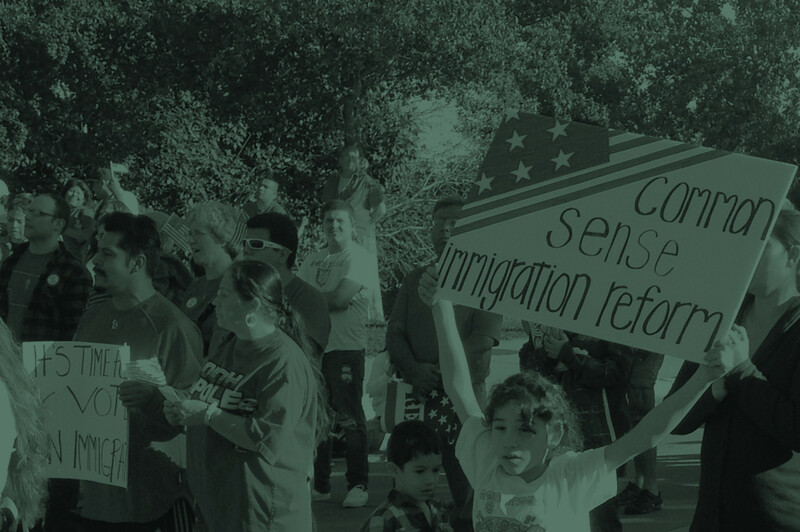 Last week, we posted about a 50-state study that showed the significant tax contributions made by undocumented immigrants in Nebraska. Another study released this week has more good economic news for Nebraska’s rural counties with large immigrant populations. The study, published on the Daily Yonder, shows that rural counties with more immigrants also tend to be performing better economically. The study found that, in general, as the proportion of the immigrant population grows in rural areas, positive economic indicators like per capita market income rise, as well. And negative economic indicators like the rate of poverty and unemployment go down. If we invest in Nebraska’s immigrant families and welcome people of all backgrounds, we are making an investment in the future vitality of our rural communities and economies.